John Schuster llc. & Associates provide website design, development and internet publishing services to businesses and organizations. Your new website is just a phone call or email away! Call 312-380-5745 and speak with John Schuster directly. 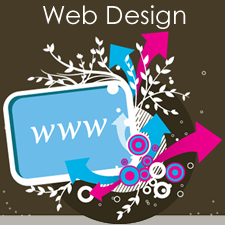 Chicago web designer John Schuster can help you create a custom website design fast and efficently. Your choice of website design can make a huge difference in the success of your business or organization. We use the most up-to-date code and techniques to develop your website and will guide you through the process one step at a time.